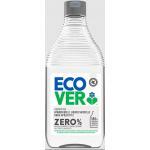 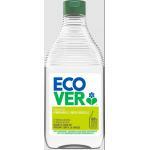 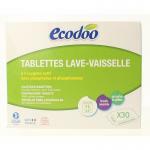 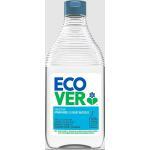 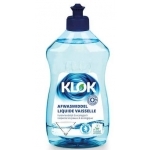 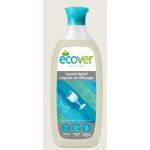 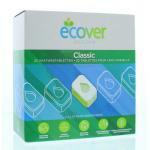 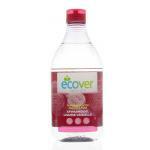 We sell ecological dish soap from a selective number of brands, which specialise in good quality and natural products. 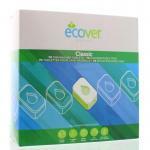 Not only better for your hands but also for the environment. 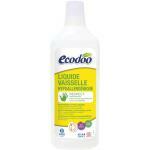 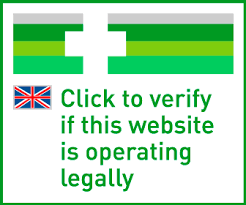 These products do not contain harmful substances and are gentler to the hands. 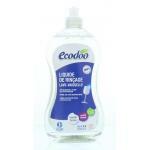 Products have products for both dishwasher and washing by hand. 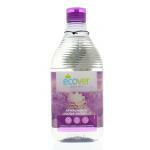 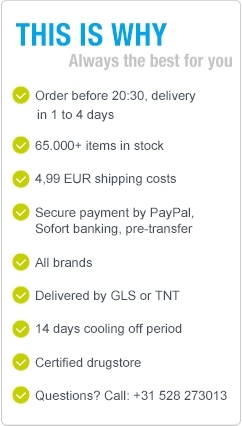 Our total assortment comprises of household products and of course a wide range of natural nutritional supplements of well known brands at great prices!